Canon imageCLASS LBP214dw lead the way forward with unrivalled clarity and efficiency to help achieve your business vision. 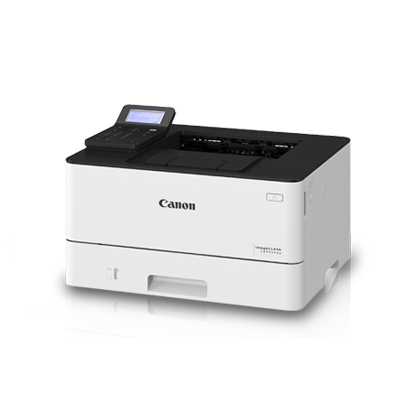 Top print quality meets remarkable productivity, with high print speeds, easy navigation and maintenance, all in a compact body. Featuring an impressive print speed of up to 38ppm, more pages with the high yield toner cartridge, mobile printing and more, this high-performance printer is what you need to achieve your business vision.